We've been hitting the Caribbean pretty hard this week on our blog, so we thought we'd take a break and head inland to Peru. At 39 kilometers (~24 miles), the Inca Trail may not seem like much of a four day hike, but considering that it winds it's way through the Andes and up and over three passes of nearly 4,200 meters, it more than earns it's nickname, "The Inca Trial." It's not all grueling climbs though. Hikers cross and follow beautiful rivers, look down on cloud forests, and view amazing vistas. Oh, and don't forget visiting the several amazing ruins you'll see along the way, culminating with Machu Picchu. The Incas were one of the most amazing pre-Columbian civilizations in the Americas. Machu Picchu is a testament to their power, ingenuity, and technology. The city is believed to have been built around 1450 AD and abandoned in 1572 AD. The Spanish conquistadors never found this site, and consequently it is considered to be one of the most intact Incan cultural sites. Yale professor Hiram Bingham was led to Machu Picchu by an 11 year old Quechua boy and Bingham spent several years excavating the site. He unfortunately also removed thousands of artifacts. 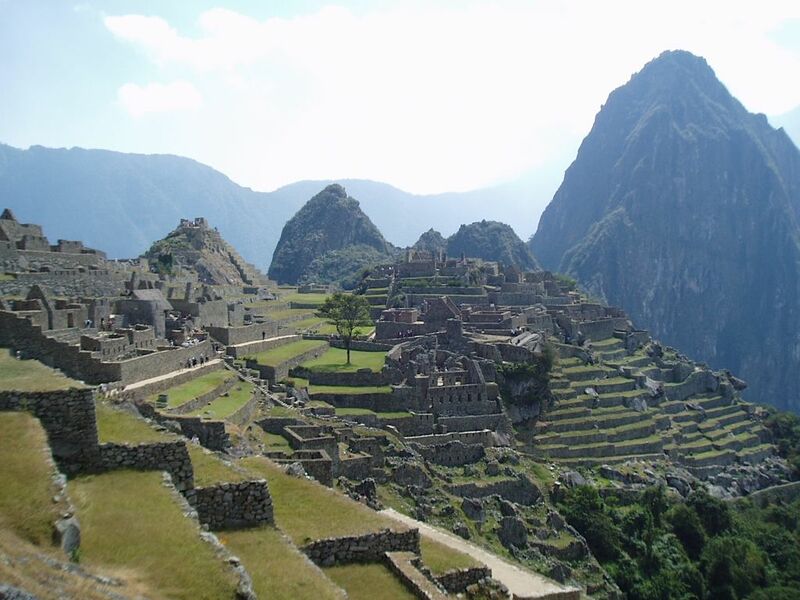 But the beauty and majesty of Machu Picchu is still available for all to see. 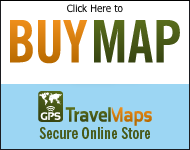 Pick up our Peru map. To our knowledge, this is the only map of the entire country of Peru with topographic detail of the Sacred Valley available for your GPS. The contours are spaced 100 meters apart for the region of Machu Picchu and Cusco, allowing you to view the terrain while exploring Cusco and Machu Picchu or while hiking the Inca Trail if it is on your itinerary. A screen capture from our Peru GPS Map.